CloudRanger: Manage your AWS cloud. No scripts. No code. Manage your AWS cloud. No scripts. No code. 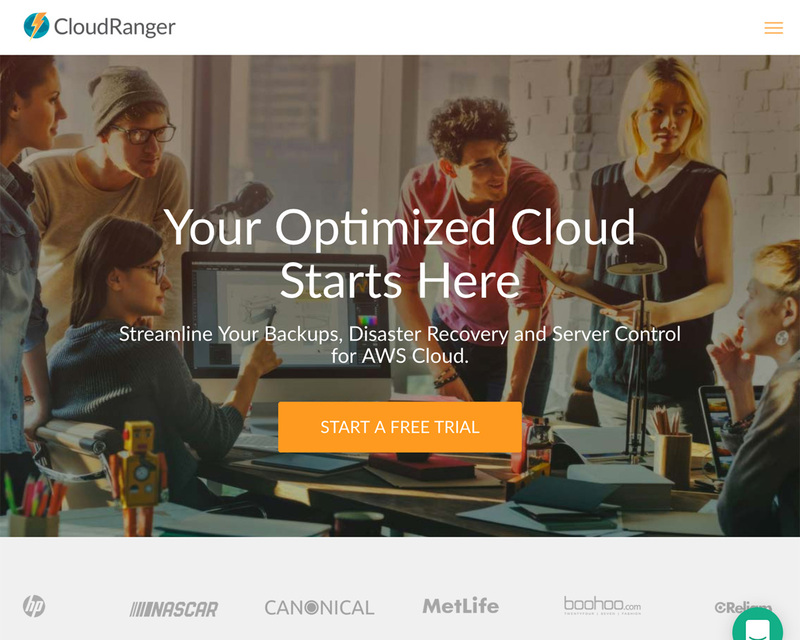 CloudRanger is the simple backup solution for Amazon Web Services (AWS). It offers effortless scheduling and backup policies, while providing a bird’s eye view of the entire server system from one easy-to-use dashboard that keeps the end user in mind. And that saves time and money. While cloud technology continues to make our lives easier and information more accessible, relying on the cloud can also leave us open to disaster, such as outages or cyber attacks. The only way to safeguard our data is with reliable backups and a disaster recovery plan. Key features of CloudRanger’s new platform include: server management, automated scheduling, backup policies, multi-region backup, and file-level recovery. CloudRanger’s platform provides the utmost security by ensuring data is consistently backed up and saved in multiple locations. CloudRanger’s proprietary scheduling and backups across an entire server system are easy to understand, even for non-technical users. The bird’s eye view of the entire server system and graphical scheduling module provide a usability for AWS that’s not even available from Amazon itself. It makes cloud management simple and accessible to everyone, across all industries.